Nowadays, people are more likely to check the time on their phone than to look over at a clock. 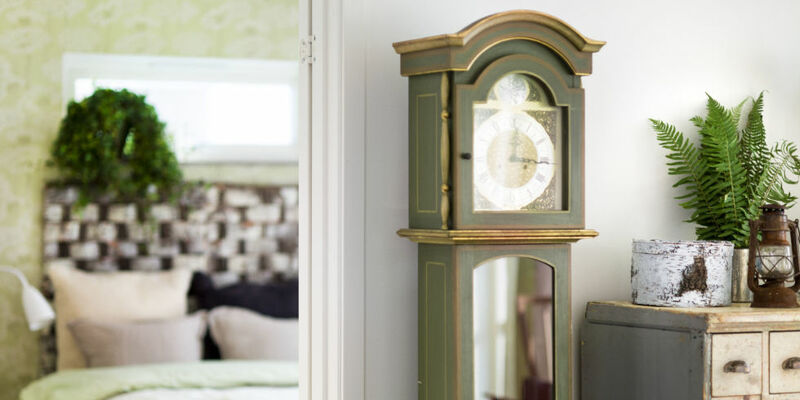 But even with these ubiquitous (and multitasking) digital timepieces, it’s not uncommon for homes to feature a tall, stately grandfather clock. The classic “tick-tock” noise is just too cozy to give up. But grandfather clocks weren’t always so sentimental. In fact, they weren’t even called grandfather clocks at all. According to Neatorama, all the way back in 1875, the decorative timekeepers were known by the boring name “longcase clocks.” That is, until American songwriter Henry Clay Work heard an interesting story. The musician was staying at an English hotel, and heard a (slightly spooky) tale about the lobby’s stopped clock. Apparently, the ticker previously belonged to the inn’s old owners, two bachelor brothers. The pendulum kept perfect time for many years, an unusual mechanical feat for the era, until the first brother died and it started losing a hour a day. When the second one passed, the clock instantly stopped altogether and could never be fixed. Interestingly, this isn’t the only occasion of timemarkers foretelling death — there was a common superstition at the time that if a broken clock suddenly chimed, someone would soon succumb. In fact, a 19th century American preacher recorded multiple instances of these predictive rings. 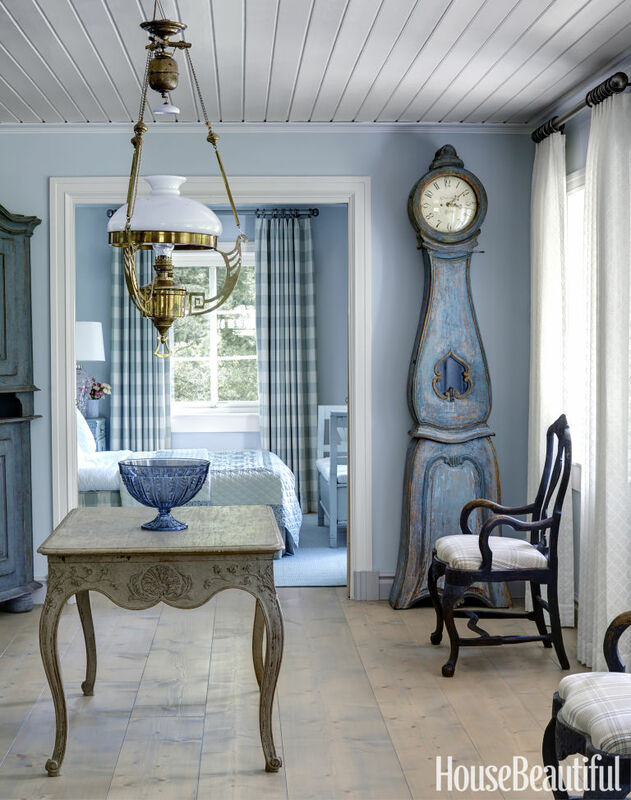 So if you’re thinking about ditching the antique clock in your hallway, maybe hold onto it for a while — especially if you’d like to live a little longer.